The Office of Experiential Education represents a philosophy within education that focuses on the application of didactically acquired knowledge in the practice environment. The Office of Experiential Education will provide students those opportunities where the classroom integrates with the pharmacy workplace. The focal point of these experiential opportunities is to continue building knowledge, developing attitudes consistent with the standards of the pharmacy profession, developing and improving professional skills. The end point of this process is to develop a pharmacy practitioner who will ultimately improve the outcomes of their patients. Students will be given an opportunity to work with clinical faculty preceptors who are at the center of the practice of pharmacy.  Students will be exposed to two types of experiential opportunities; an Introductory Pharmacy Practice Experience (IPPE) and an Advanced Pharmacy Practice Experience (APPE). Each experience represents a progression and a further development in the students’ attitude, knowledge and skills. Our Mission is to improve the health and wellness of individuals and communities through developing dynamic and thoughtful leaders, serving the needs of diverse populations, and innovating to improve the human condition. Through our collaborative efforts, we aim to achieve a Vision of exceptional well-being –improving lives one student, one patient, one community at a time. Our core values, reflecting the attitudes and culture of the College, are compassion, leadership, excellence, advocacy, and respect. 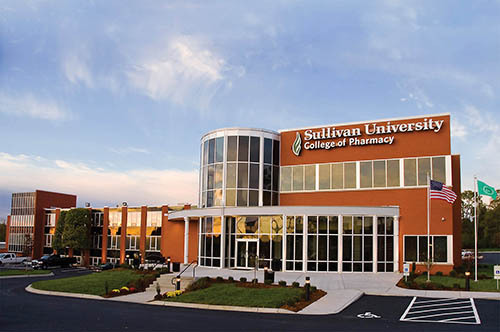 Experience Sullivan University College of Pharmacy’s fully equipped mock institutional and community pharmacies, compounding lab and classroom spaces with our virtual tour.